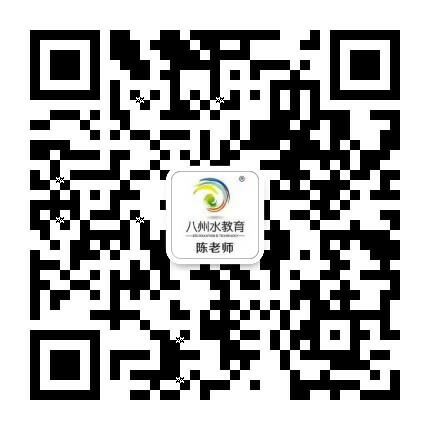 International Early Childhood Education Association (IECEA) has authorized BZS education & technology co., Ltd. as the only certification and test centre in China, which will be fully responsible for the training of professional qualifications and certified registration. 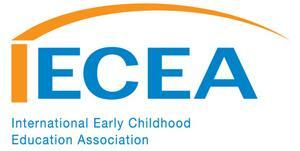 International Early Childhood Education Association (IECEA) is an authoritative organization formed by famous experts, scholars, entrepreneurs in the domain of early childhood education worldwide. IECEA is committed to strengthening the international exchanges and cooperation on early childhood education, integrating global resources of the industry, promoting consistency, standardization and internationalization of early childhood education, as well as, cultivating future leaders in the field. In order to ensure that educators will provide the appropriate education to infants, IECEA has established many guidelines for early childhood education.